Yeh Rishta Kya Kehlata Hai is gearing up for a big twist. Currently, on the show, Kartik has swapped his baby with Kirti's and is guilt-stricken. The nurse who helped him do the same is blackmailing him and asking for money to keep mum. But, looks like happy days will be back for Kartik Goenka. 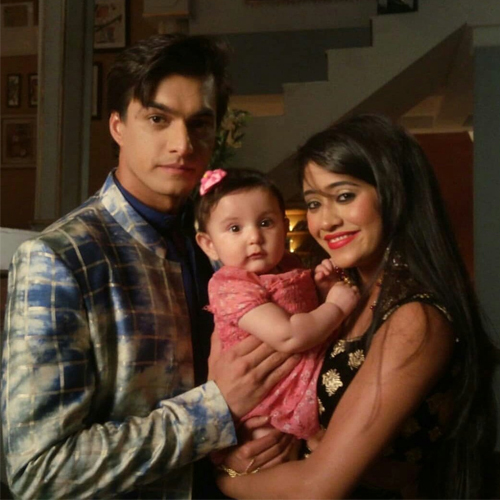 In the coming week, it will be revealed the Kartik and Naira's daughter who was believed to be dead is alive. Nurse Leela had informed Kartik about the death of his girl child and it was her idea to swap the babies. And it will be disclosed that she is working for Kirti's ex-husband Aditya who asked her to lie to Kartik about the death of his daughter.